What Does Being Wiped Out After a Yoga Practice Mean? 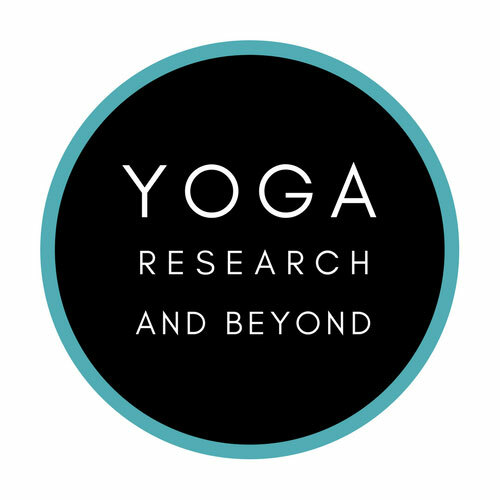 Isn’t it interesting that you can feel tired and wiped out after a vigorous yoga class, but this doesn’t necessarily mean that you created *strength* in your body in that yoga class? Strength is actually a really specific variable. It means how much force a muscle can generate against resistance. If we want to increase strength, we need to expose our muscles to higher loads than they’re currently used to so that they’re challenged to adapt and become stronger (generate more force). If we move around a lot at a fast pace for 60-75 min in a sweaty yoga class, this might make us tired afterward - but this isn’t necessarily the same thing as *strengthening*. This is just tired. In fact, when I do actual strength work in my yoga practice (loading my muscles for adaptations), the moves are usually done slowwwly and are hard & effortful in the moment I’m doing them, but then afterward I don’t feel crazily exhausted and wiped out. I personally like taking a sweaty, faster-paced yoga class that makes me tired afterward (I really do! 😀) But I don’t really count that as *strengthening* work in my mind, because that’s something different. What are some ways that you work on the variable of strength in your yoga practice? I don't know how many images of lungs you've looked at, but have you ever noticed that our two lungs are not symmetrical? Check out this medically-accurate image that shows that the right lung has 3 lobes while the left one has 2, and the left one is also a bit smaller than the right to make room for the heart. Even though we sometimes hold up balance and symmetry as an ideal that we should strive for in our bodies, as though being "imbalanced" is inherently problematic, the truth is that our bodies are not actually evenly-balanced left-to-right to begin with. We don't need to look or feel even on both sides of our body in order to be healthy, functional beings. Asymmetry is a natural part of who we are! We tend to think of muscles as the individual, isolated structures that we see in our anatomy books - the biceps, the hamstrings, the psoas (or to be super geeky, *psoai* if we're talking about 2 of them), etc. But did you know that this is NOT how your brain understands muscles? Your brain doesn't actually know what a "psoas" or a "biceps" is. These are arbitrary names that we give to our parts so that we can learn and communicate about them (which is a good thing!) But the brain doesn't think in terms of individual muscles - instead, it perceives and directs *motor units*, which are tiny subsets of individual muscles. In this sense, we could really think about each muscle as actually being made up of thousands of smaller muscles, which are where movement truly happens in the body. 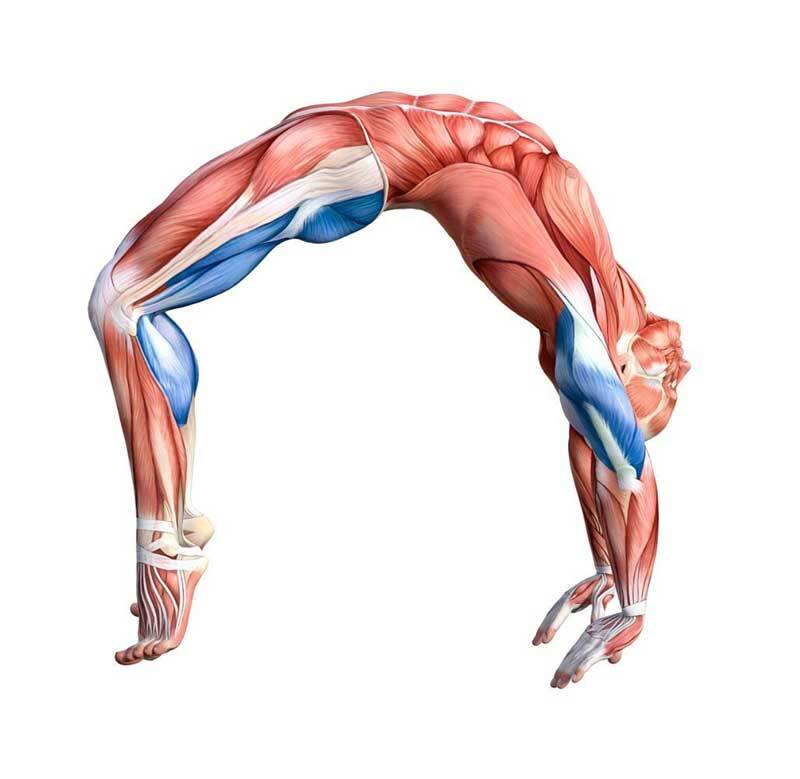 SUPER COOL ANATOMY FACT #53: You probably know that your muscles move you around, but did you know that your connective tissue plays an important role in moving you around too? It's harder to picture because we know that our connective tissue doesn't actively contract like our muscles do. But our connective tissue actually stores what's called *potential energy* when it lengthens. Think about this frog here. When this frog decides to jump, it first moves into a crouch, which stretches its tendons & other connective tissues, loading them with potential energy. When the frog releases this position, it certainly uses its *muscles* to propel itself forward, but its jump is hugely enhanced by the stored potential energy that was loaded into its connective tissues. It would never jump as impressively far if it didn't have its spring-like connective tissue to propel it much further than its brute muscle force alone could. We humans rely on properties like this when we move too. It's therefore important to keep our connective tissue healthy for optimal energy storage and force transmission. One great way to cultivate healthy connective tissue is to integrate active stretching into your yoga/movement practice. When we strength-train our tissues at all ranges, we signal our connective tissue to grow stronger and stiffer ("stiff" being a good thing when we're talking about connective tissue!) We don't create healthy, efficient tissues by pulling on them and trying to make them longer - we create strength and resiliency in our tissues by making them stronger at all ranges.